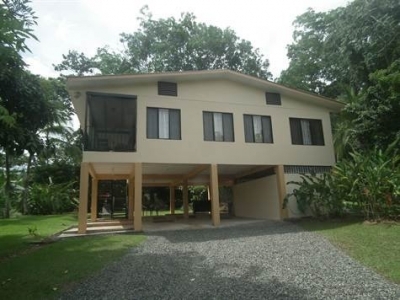 1/2 ACRE – 3 Bedroom Home On Beautiful Lot, Walking Distance To Amenities, Great Rental!! 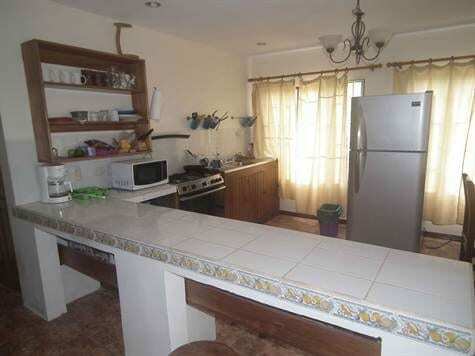 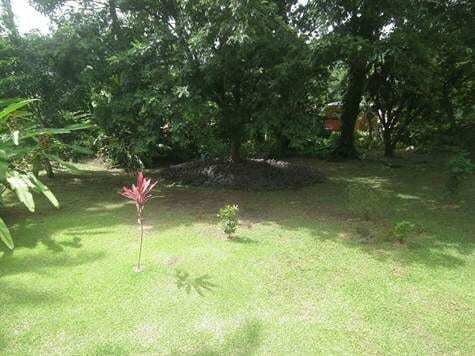 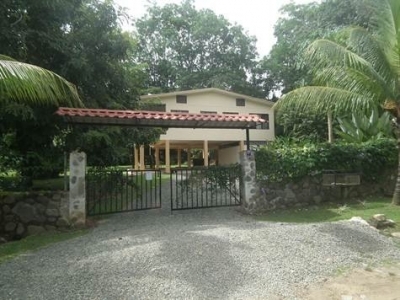 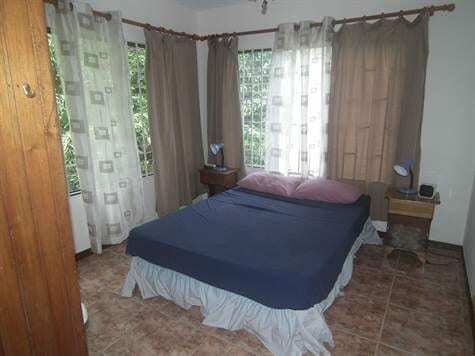 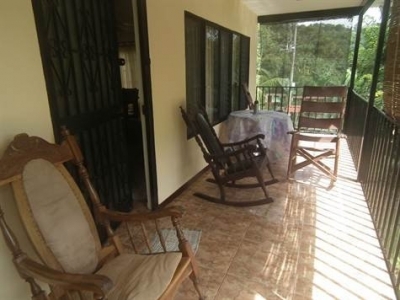 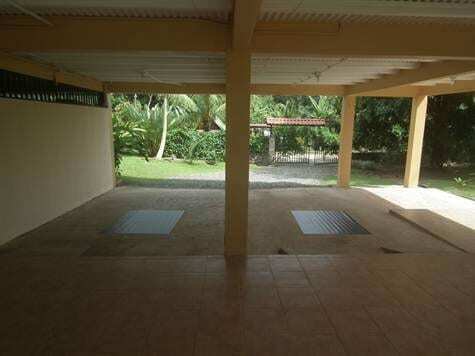 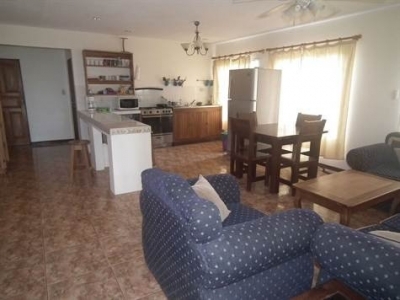 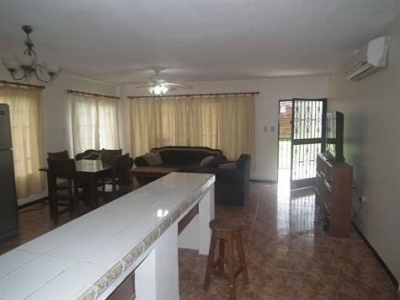 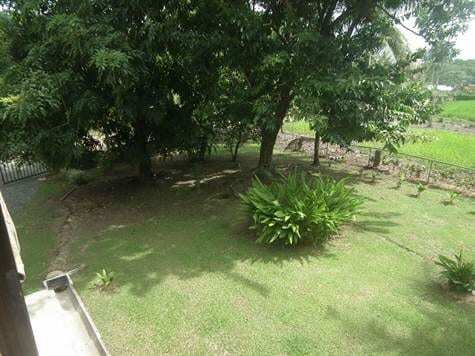 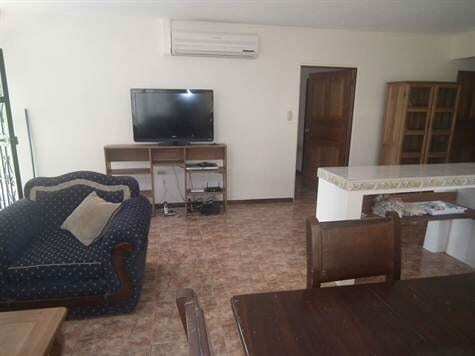 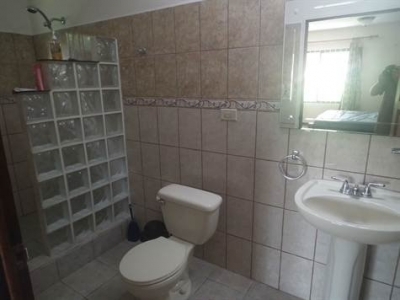 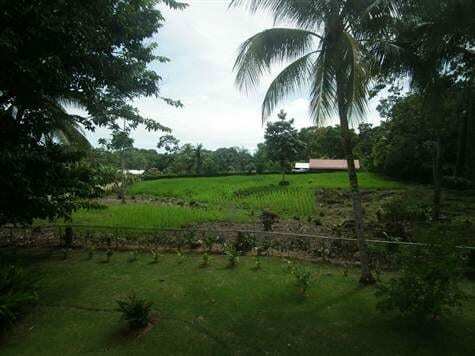 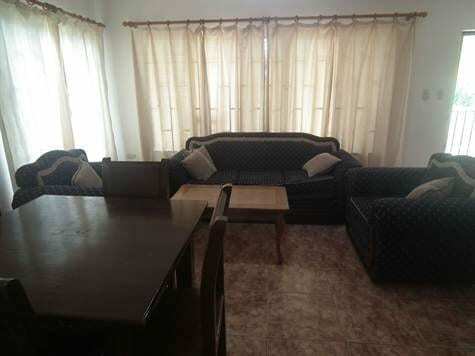 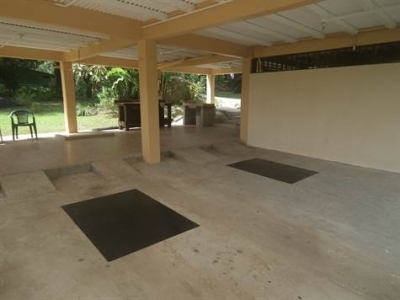 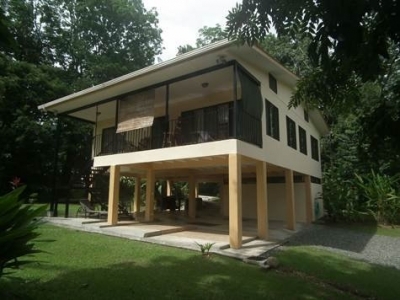 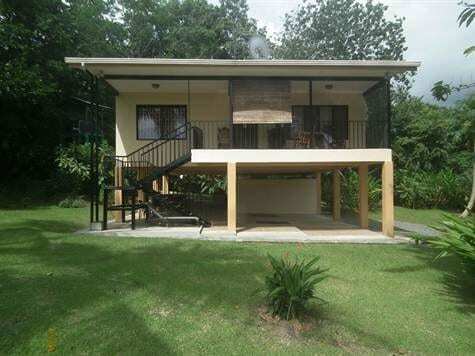 This 3 bedroom home is located very close to the center of the town of Uvita. 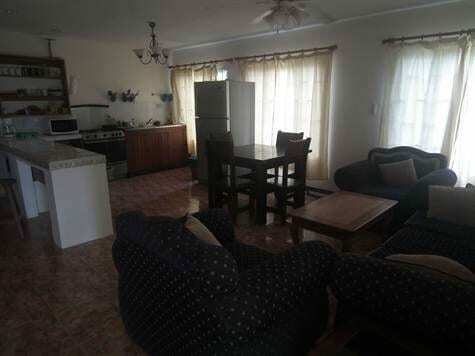 It is walking distance to all of the amenities you could want including restaurants, banks, grocery stores, pharmacies, doctors, dentists, etc etc! That being said it is on a beautiful 1/2 acre lot that has a very natural feel to it. It is also a very short walk to a beautiful river perfect for cooling off on a hot day! 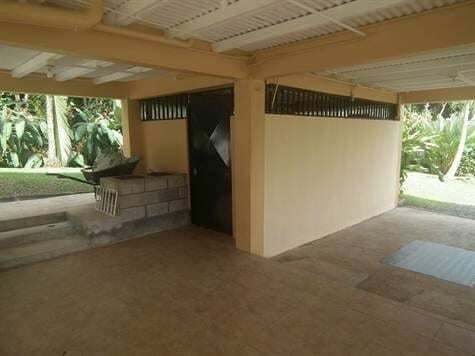 The property has a gated entry and the first floor of the house of the house has covered parking for 2 cars, a storage bodega with laundry, and a nice covered sitting area. The second floor is the main living area. 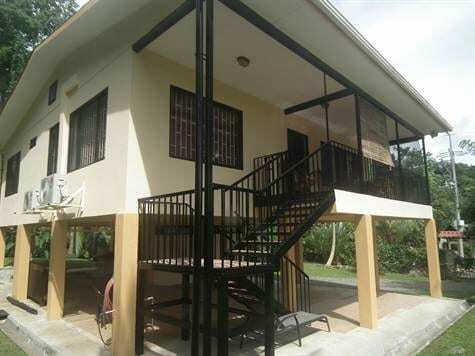 It has a nice sized outdoor porch, 3 bedrooms, 2 bathrooms, and the main living room plus kitchen. The house is being sold fully furnished from the 40″ flat screen TV to the garden tools!! 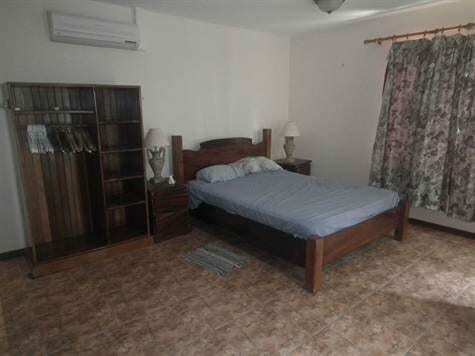 It is ready for you to move in. This house also has a great long term rental history but could easily be converted into short term rentals as well thanks to the convenient location. There are very few homes this nice in this price range! This one will sell quickly!